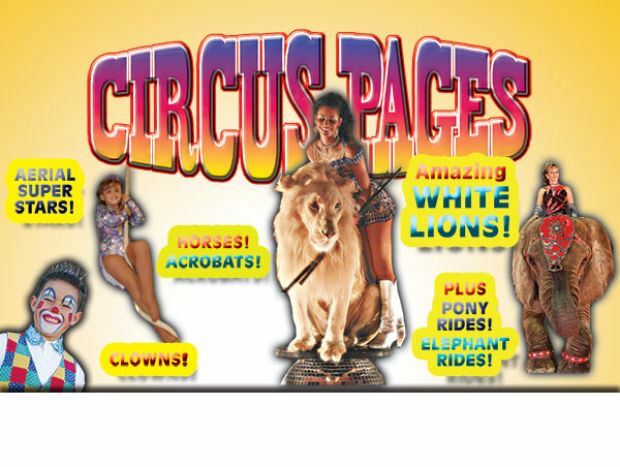 Family owned and operated Circus Pages has been providing spectacular daring entertainment for over 25 years! Elephants, tigers, lions, camels and liberty horses showcase this family fun experience along with dazzling aerial acrobatics and motorcycle mayhem. Mention seeing this event on the fairground’s event calendar and save $1.00 off your adult admission! 2 kids 14 and under are always free with an adult!